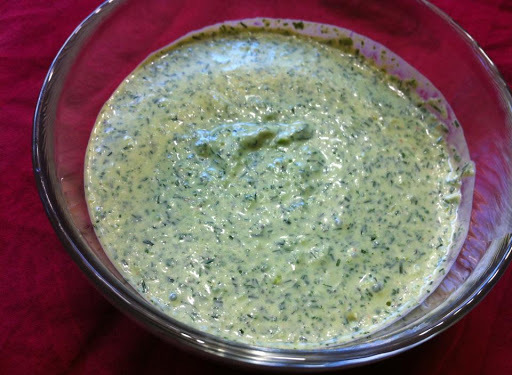 This is a simple twist to our regular Raitha and can be consumed with any Rice or as a dip for Grilled or Tandoori meats.The greek yogurt gives a gentle tangy flavor. Place all the ingredients in a food processor and puree it until the herbs are coarsely chopped. Serve chilled. Let the mixture refrigerate for a few hours for the flavors to pop.